As an organisation fighting against poverty and inequality, Oxfam is experiencing some difficult times. We’d like to share this statement with you. Disclosures about misconduct and abuse committed by a small group of staff working for the British branch of Oxfam, and the ensuing stream of messages, show an image that absolutely is not in line with the values we stand for. Even though Oxfam-Wereldwinkels and Oxfam Fair Trade (part of Oxfam-in-Belgium) are not directly involved in this matter, as part of the bigger Oxfam family the scandalous atmosphere of the past few days has its impact on our own operations. We have already showed our shock and astonishment about these events the last couple of days. We condemn the disclosed facts to the fullest. Meanwhile we don’t want to have our precious operations – for which we fight daily – overshadowed completely by these events. We will continue to fulfil our mission to give everybody the chance, through our fair trade relations, for a more decent existence. 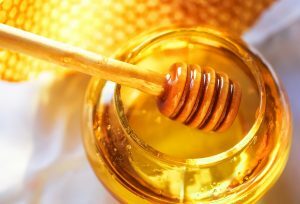 And we want to assure you that we will commit ourselves completely to live up to the confidence you have in our operations, now and in the future. Don’t hesitate to contact us if you have further questions or need more clarification. 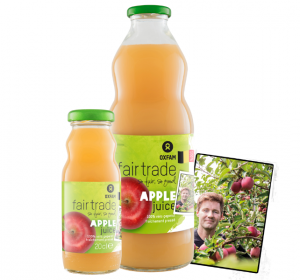 From now on the Oxfam Fair Trade apple juice comes from Belgian orchards, converting to organic. As a supplier of fair trade products, we now also support farmers in our own country. Because Belgian agriculture also needs support! 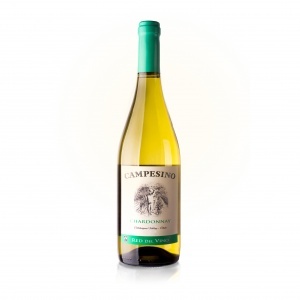 The new Campesino Chardonnay is the result of the work of small-scale wine producers who are members of Red del Vino in Colchagua. This white wine, a typical Chardonnay, is currently on its way to our warehouses! During the Fair Trade Week we fight for a fair and sustainable cocoa sector. 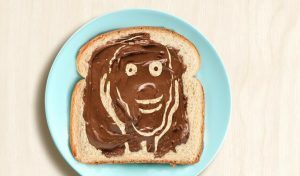 For the lovers of pure and fair: did you already try our fondant chocolate spread? Just in time for the new school year: the Organic gingerbread Maya, a honey cake made with honey that we buy directly from our partner Maya Vinic from the South Mexican Chiapas.